Hot deals await interested buyers of Ford vehicles as Ford Philippines unveils its exclusive offers for customers in the form of all-in low downpayment, low monthly payments, or cash discounts for its various vehicles. Ford’s compact cars are available on special deals, including the 1.5L Fiesta Trend MT available on a P 88,000 low all-in down payment or P 7,888 monthly payment fee or P 50,000 cash discount. On the other hand, the 1.5L Focus Sport AT is offered with a low P 98,000 all-in down payment or P 10,888 monthly payment fee or P 70,000 cash discount. 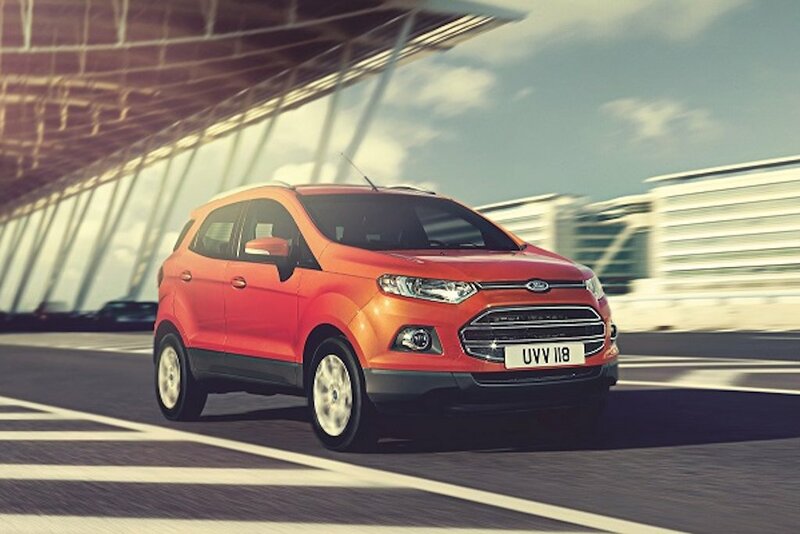 The EcoSport continues to shine as the country’s best-selling compact SUV perfect for urban adventures with its agility, affordability, and fuel efficiency. Get the 1.5L EcoSport Ambiente MT on a P 88,000 all-in down payment or P 7,888 monthly payment fee or P 10,000 cash discount. The Everest, Ford’s midsize SUV with a striking design, impressive capability, and advanced connectivity, is available for as low as P 98,000 all-in down payment or P 19,888 monthly payment fee or P 90,000 cash discount for the 3.2L Everest Titanium 4x4 AT. The segment-defining Ranger, known as the most versatile and capable pickup truck in the market, is available for as low as P 88,000 all-in down payment or P 12,888 monthly payment fee or P 40,000 cash discount for the 2.2L Ranger XLT 4x2 AT. The 2.2L Ranger FX4 4x2 MT is available for as low as P 88,000 all-in down payment or P 13,888 monthly payment fee or P 40,000 cash discount. On the other hand, for as low as P 128,000 all-in down payment or P 17,888 monthly payment fee, the 3.2L Ranger Wildtrak 4x4 AT Ranger can be yours. “We are excited to offer these amazing deals to our customers that make it easier for them to own a Ford vehicle, so we invite them to visit a Ford dealership today to experience how Ford makes them go further,” said Rodel Gallega, vice president, Marketing and Sales, Ford Philippines. The exclusive offers are available until May 31, 2017. All-in packages include free 3-year LTO registration, 1-year comprehensive insurance, and chattel mortgage fees. Financing deals via East West Bank as Ford Philippines’ retail financing bank partner are subject to credit approval. Say Yes to The Amazing "Maintenance Service" of Ford Philippines! Say Yes to The Amazing "Maintenance Service" From Ford Philippines! 88k All in DP - HOW MUCH IS THE MONTHLY INSTALLMENT??? 7,888 Monthly Installment - HOW MUCH IS THE DP??? How much is the DP for ecosport with the monthly amortization fee of P7,888.00?